“Entrepreneurs and Wealth Building” is a business finance podcast sponsored by TBS USA. The series is dedicated to raising the financial consciousness of one million enterprising women throughout the world to help them walk in wisdom and smile confidently at the days and years to come. 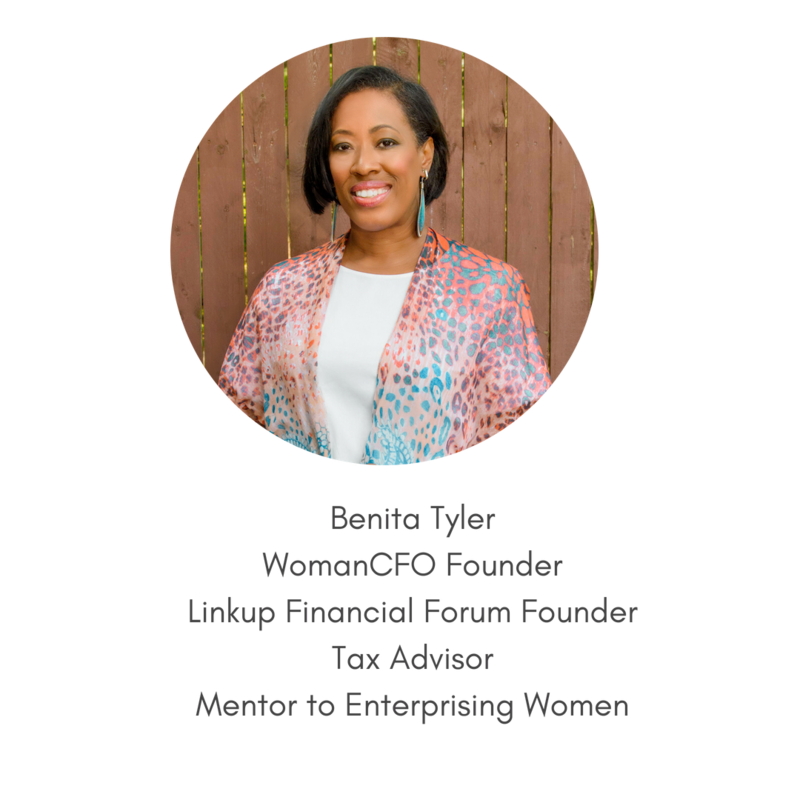 Learn three ways that business owners can add value to their financial portfolio, with Benita Tyler, Founder of WomanCFO.